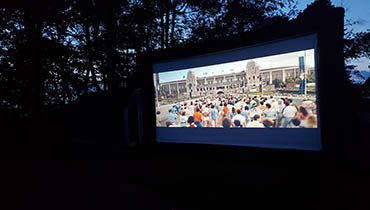 Drive-in movies are good old-fashioned fun with movies on the lawn, poolside, or indoors. Video screens are available in 20 foot, 17 foot, 12 foot, and the smallest one being 10 foot diagonal. 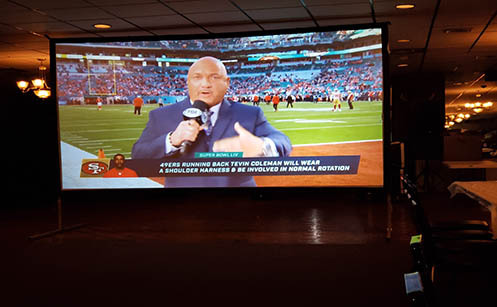 Watch the big game on one of the various sized rear projection screens. Do you have what it takes to compete? 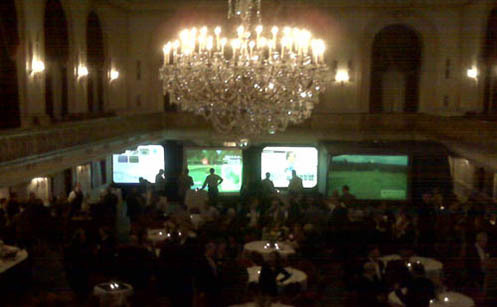 Take gaming to the next level on DJ Chuck Webb's video screens. 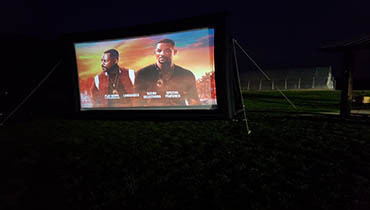 Check Chuck Webb's availability for your Drive-In movie.